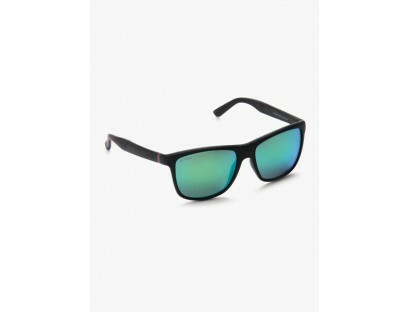 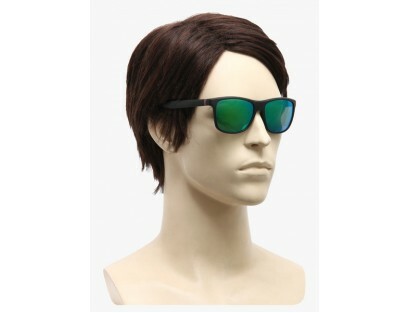 Step out in sun stylishly wearing these green colored Wayfarer-style sunglasses from Gucci. 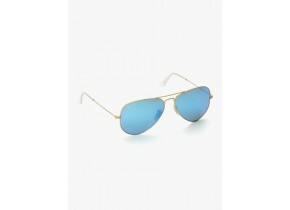 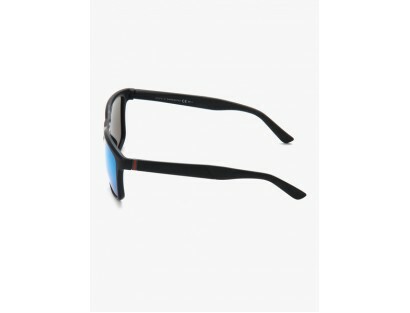 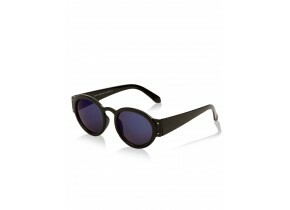 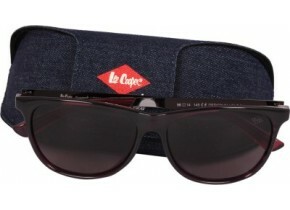 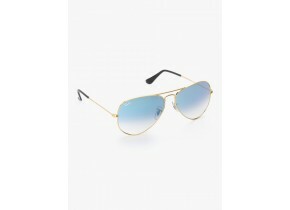 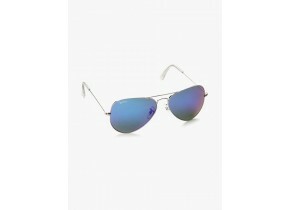 These sunglasses will last a long time, owing to its durable frame. 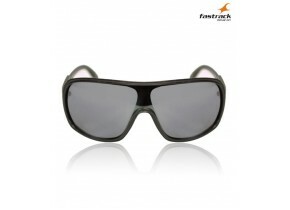 These sunglasses have UV-protected lenses fitted in them, which shield your eyes from harmful rays of the sun. 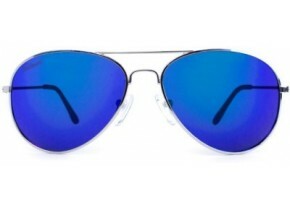 These are a must-have in your collection.